Owning a home as a couple gives you the freedom and options to live the life you want to live. Take advantage of a place where you can truly enjoy your space. 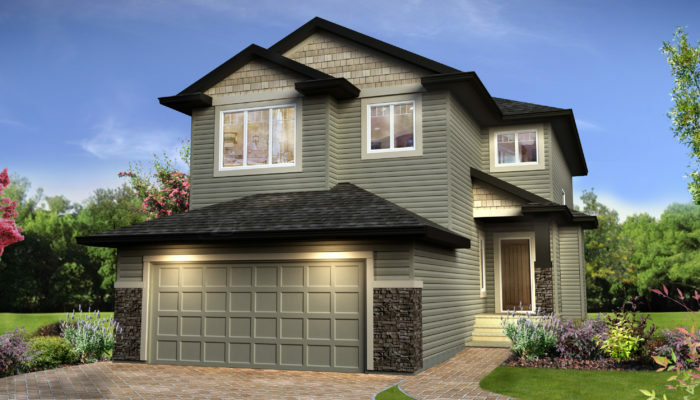 Duplexes are a great fit for a couple starting out and enjoy outdoor living. There’s also a little extra room if a family isn’t far away in your future. 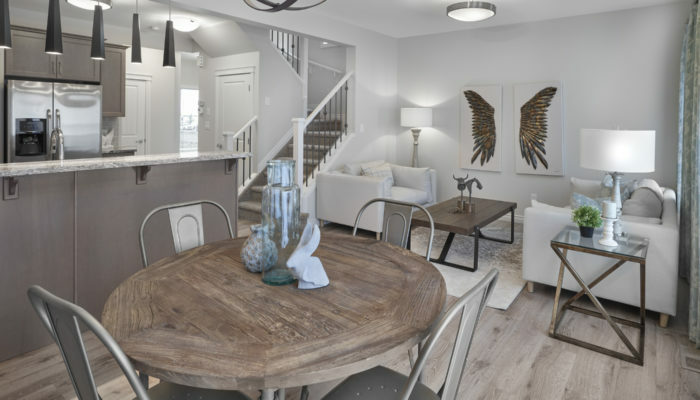 Enjoy maintenance-free living with condos in South West Edmonton’s Villas on the Ravine, a Parkwood Master Builder community. If you are a couple in need of space, the Newport II is a great option. With a wide open kitchen and great room area, it’s also perfect for entertaining! Riverside is perfect for a natural lifestyle, and for those who are looking for a peaceful place to build roots for a lifetime. 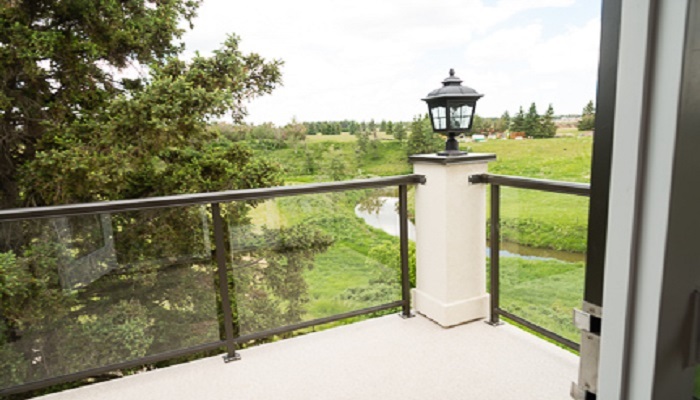 Sustainable and naturally preserved among high-quality homes that have been developed to a green standard, Riverside is the perfect community for couples.